If you've been following along, you know that we have a WEDDING that we've been planning for, that is very quickly approaching. We are almost to the 1 month away point! No products were sent for this review/feature! 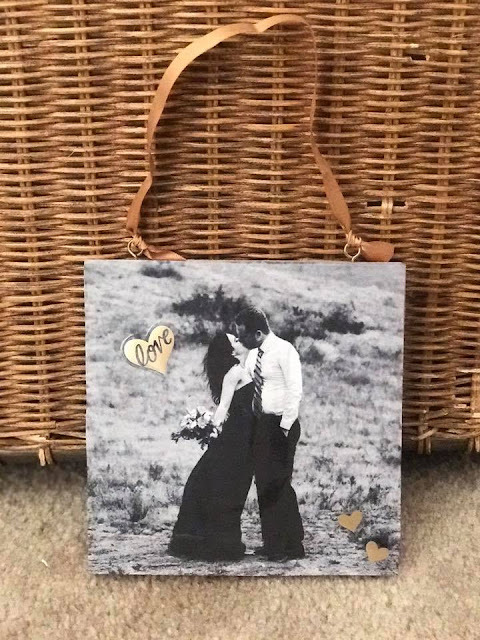 I was not compensated in any way, product or monetary but posting about my honest opinion about these kits I created for our wedding, that I bought on my own accord! I'm trying to make sure I am as prepared as I can be! Since we don't have a wedding coordinator to help with all the coordination & planning, all the little tiny details are up to me. 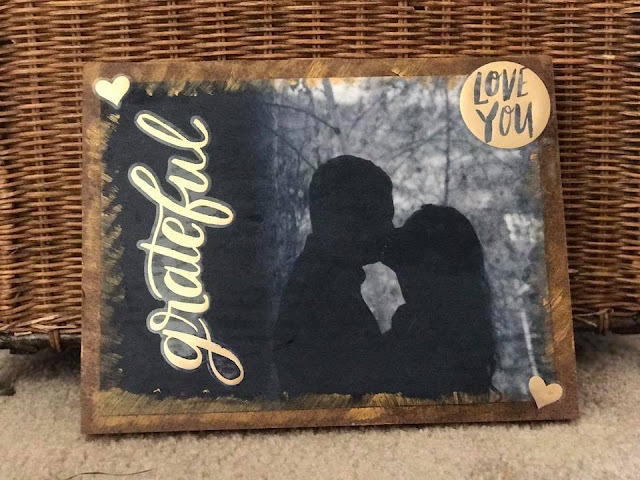 Because we have a budget to stick to, I've been having fun crafting (as much as I can) so our wedding has a very REAL, very personal feel to it. I can almost hear the Lion King's "Can You Feel The Love Tonight" song playing in the background of this post! Ha Ha! I came across these Mambi Makers kits at Michaels the other day. Let's just say, they were HEAVILY clearanced and I cannot pass up a bargain. So I bought them both!! I mean, they were like 85% off their retail price and I was super excited! 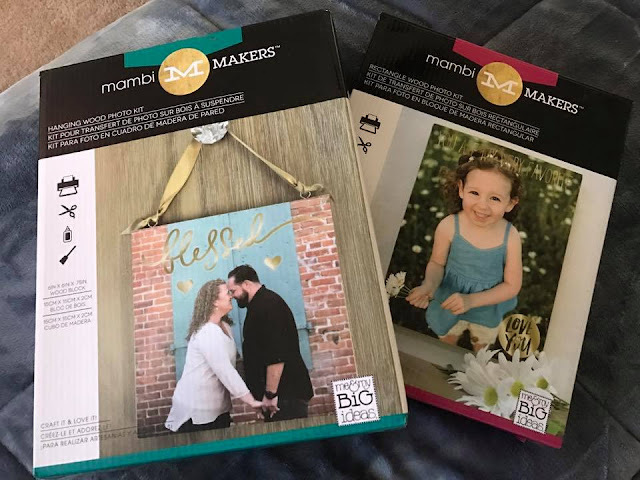 These Mambi Makers (which I learned stands for "Me And My Big Ideas") craft kits were super easy to do and I had both kits completed (not counting the time it took to print the picture) in about 20 minutes total. Printing pictures takes a little bit of time...cause our printer is kind of slow! I ABSOLUTELY LOVE THEM BOTH!! 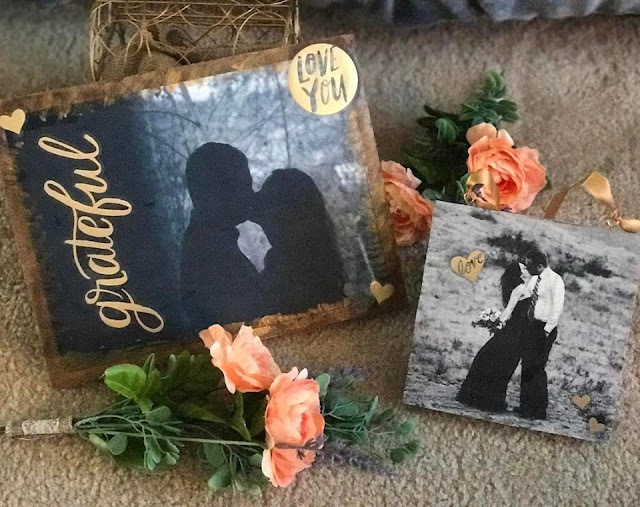 Not only will these make ideal decorations for our wedding, but great decorations for our home after too. CLICK HERE to learn more about Mambi Products! I was not paid to feature this post! 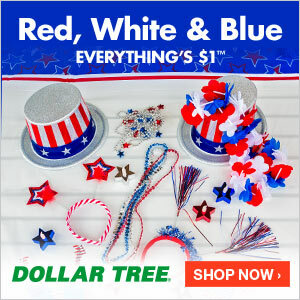 I was not compensated in any way by posting about these products I purchased on my own accord at Michaels. It's an excellent location, right in the heart of the city near public transportation. The wedding venues Los Angeles have coat hangers right at the entrance where you can leave your coat, and a lobby where you can set up some cocktail tables. All information is property of the One Not So Bored Mommy Blogspot. All rights reserved!. Simple theme. Powered by Blogger.